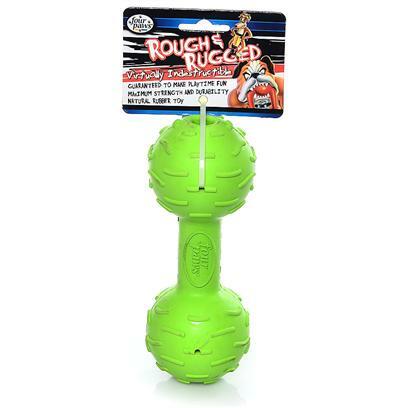 4 Paws Rubber Dumbbell is fun, extraordinarily durable, and keeps your dogs busy for hours. 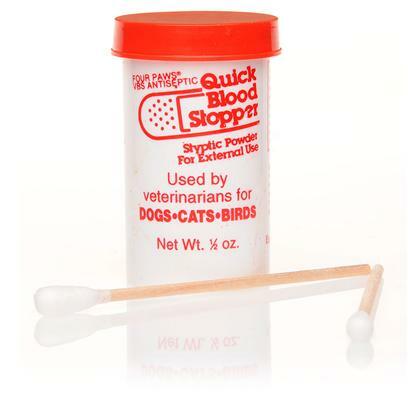 Your dog will have hours of enjoyment. 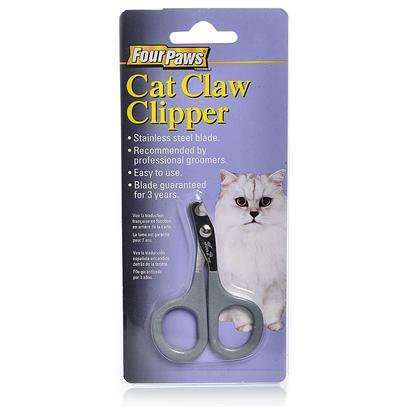 For long and short haired cats. 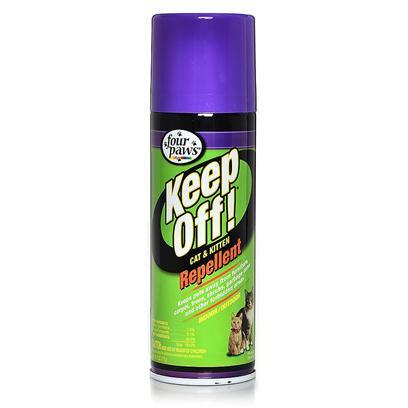 Ultra soft, flexible and well designed. 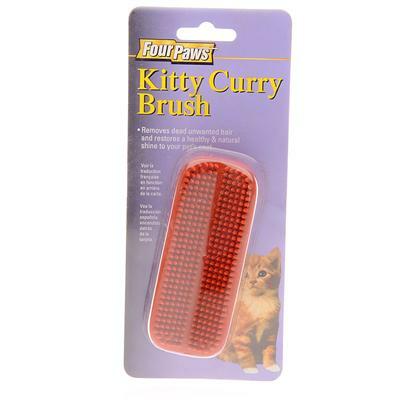 Used for removing dead hair. 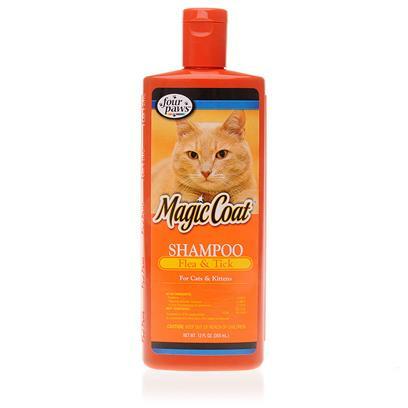 Brings out the natural oils in your kitten's coat. 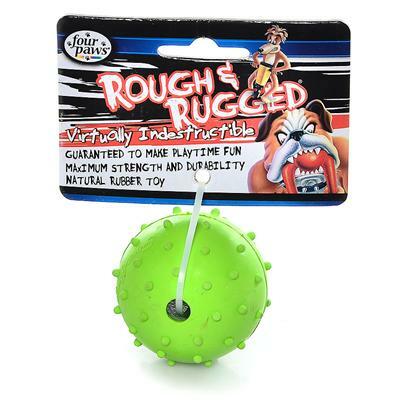 Four Paws Rubber Pimple Ball is a fun toy for dogs that would keep them busy all day, while ensuring good oral health.